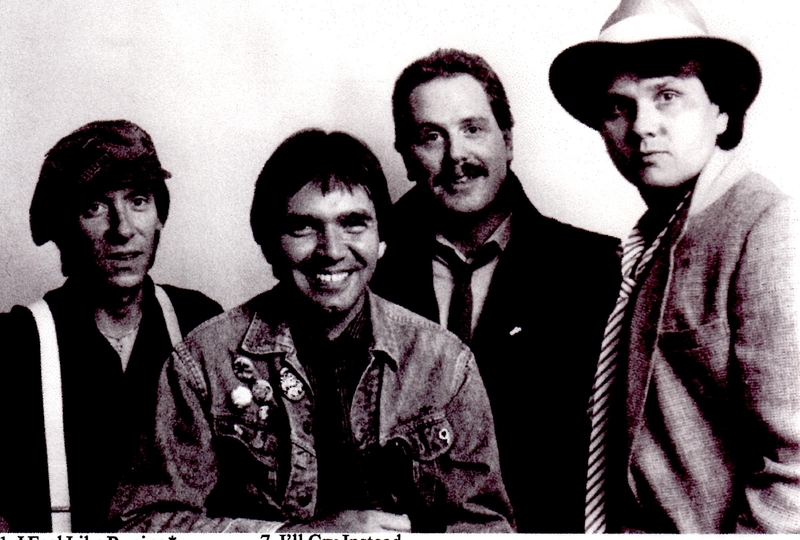 The Maroons were one of the tightest and hottest bands on the Chicago circuit in the 1980’s. They were a good time rockin’ band made up of veteran Chicago players. These recordings were captured at a smokin’ little club (now gone). The Tally Ho Pub, near Devon and Western in Chicago. Tally Ho was known for it’s hot music, generally bluegrass and country/rock. 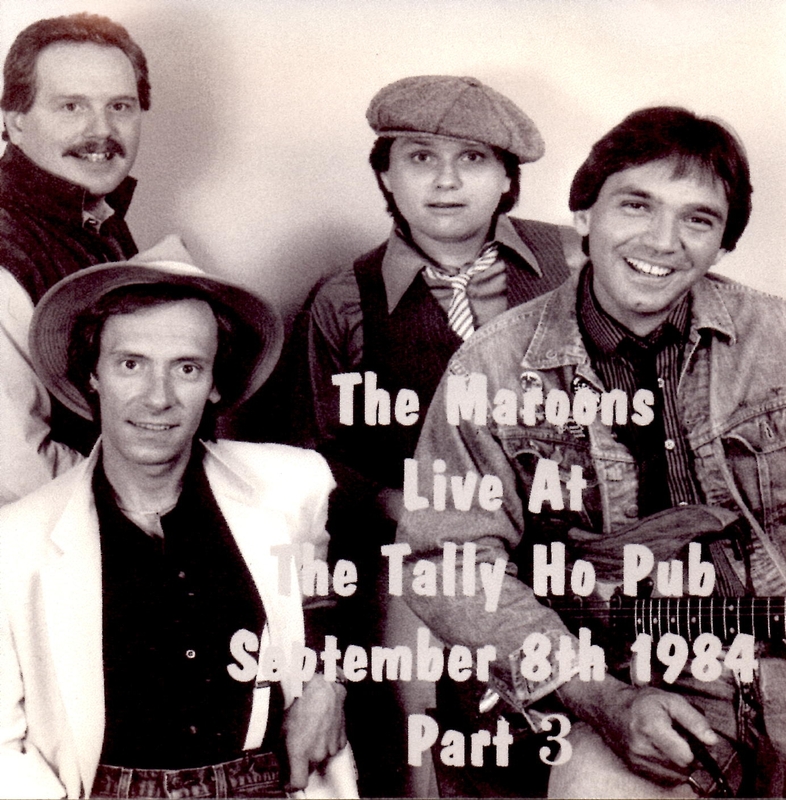 On September 8, 1984 the boys laid down three sets of material, recorded by engineer Jerry Larsen. Toll Road Blues – is one of John Burns’ guitar workouts. John could always burn on the rockers and had written a pocketful of songs on which he could really cut loose and shine. Toll Road was always a set ender and a highlight of the show. John sings it, Rick drives it on the drums along with Ray on Bass, and Jim B hanging on on rhythm electric guitar. This was John Burns at his finest. When the Maroons formed, a short time after the demise of Cahoots, both John Burns and Jim Bartholomew brought their original songs to the party, which they mixed in with their own versions of classic ’60’s rock and roll. All of the band members had a deep bag o’ tricks when it came to arrangements. John, in particular, had a great ear and long memory for stylistic elements to bring out the best in a song, and Feel Like Running, which Jim had always seen as “Country” lent itself extremely well to a “British Invasion” approach. The tempo was slowed down and the rhythm emphasized; it became the classic guitar rock ballad that can be heard here. Through the years, the song has continued to develop, with Dave Steffen’s twelve string adding a new dimension in the current MojoSkillet version. So download .these great tunes on us, with our thanks for all the years of support. Thank You! Feel free to leave your comments and remembrances for all of us to enjoy.